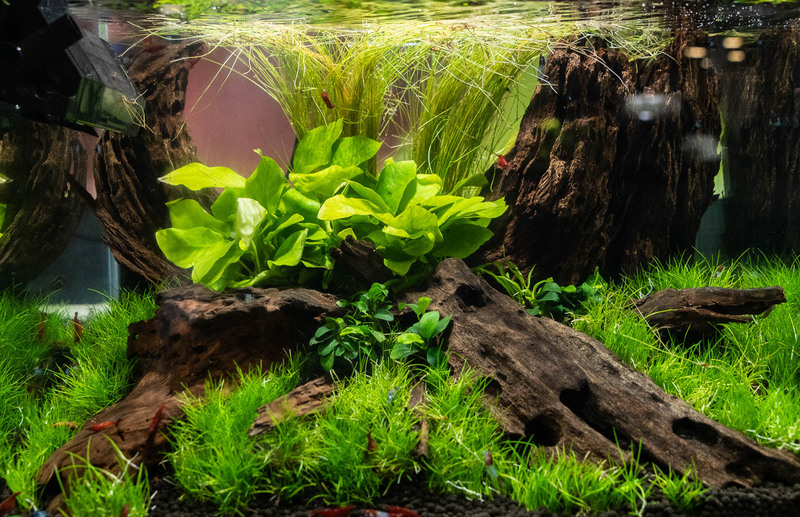 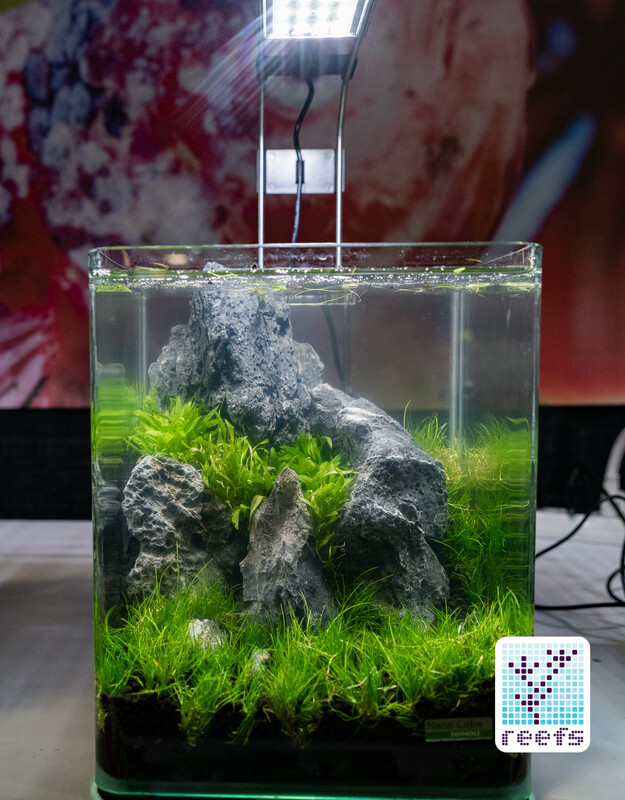 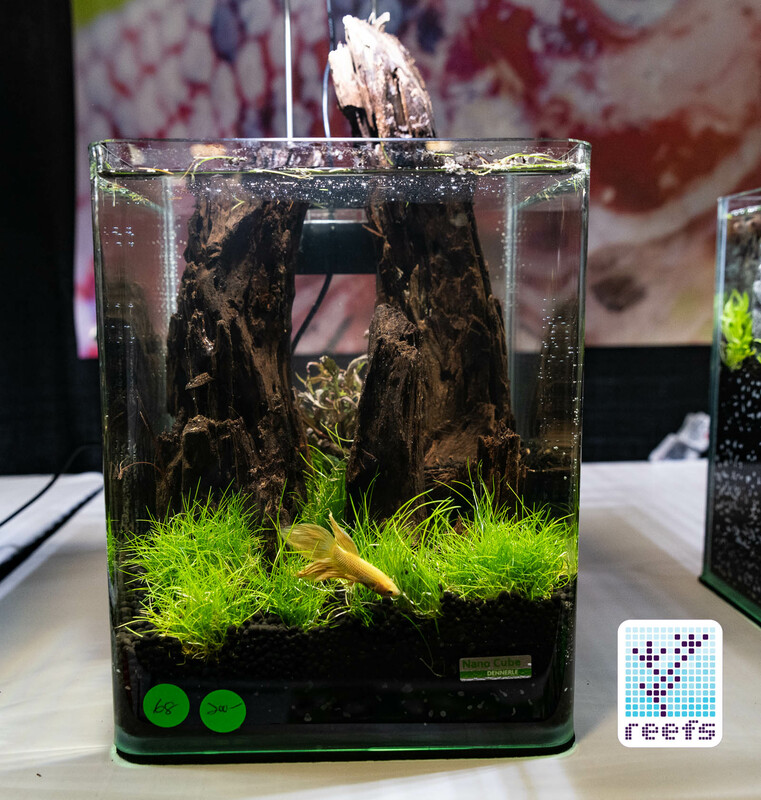 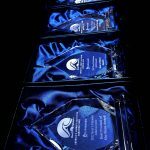 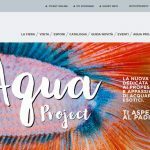 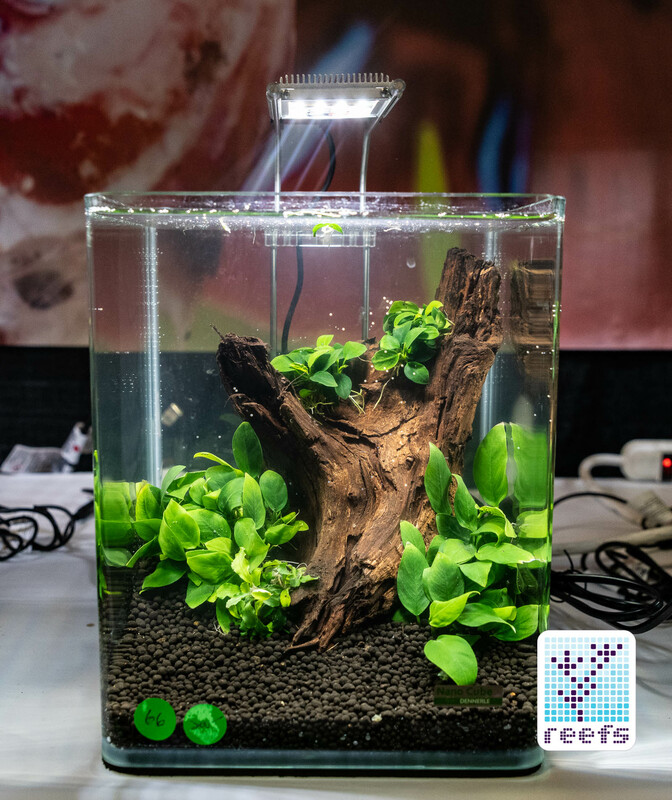 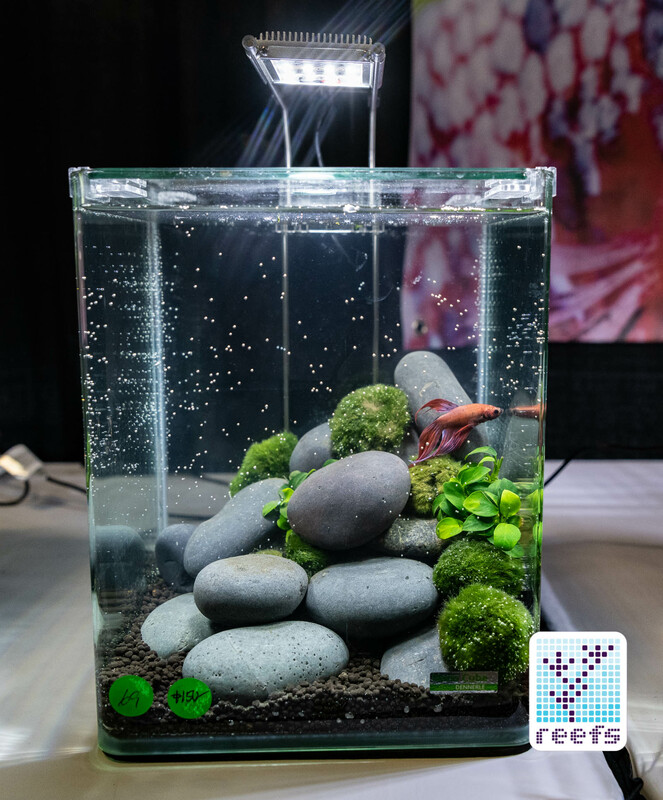 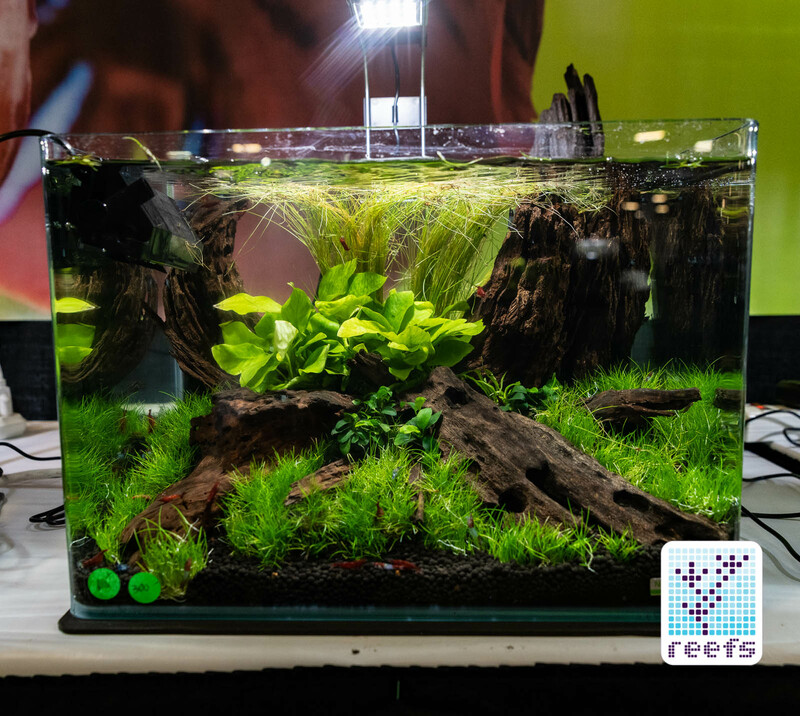 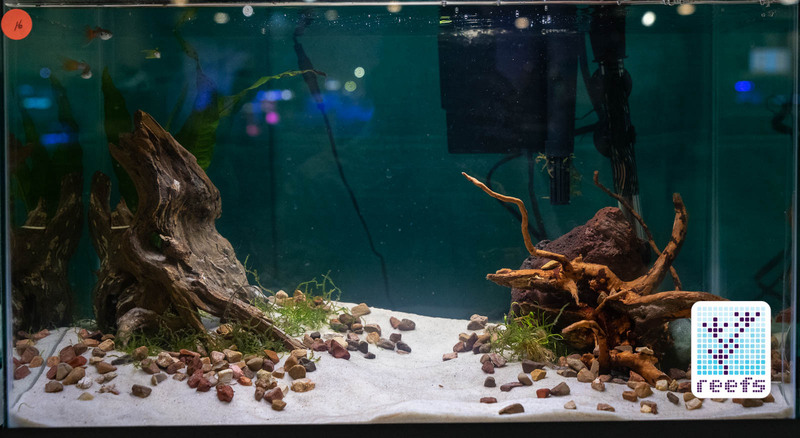 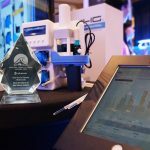 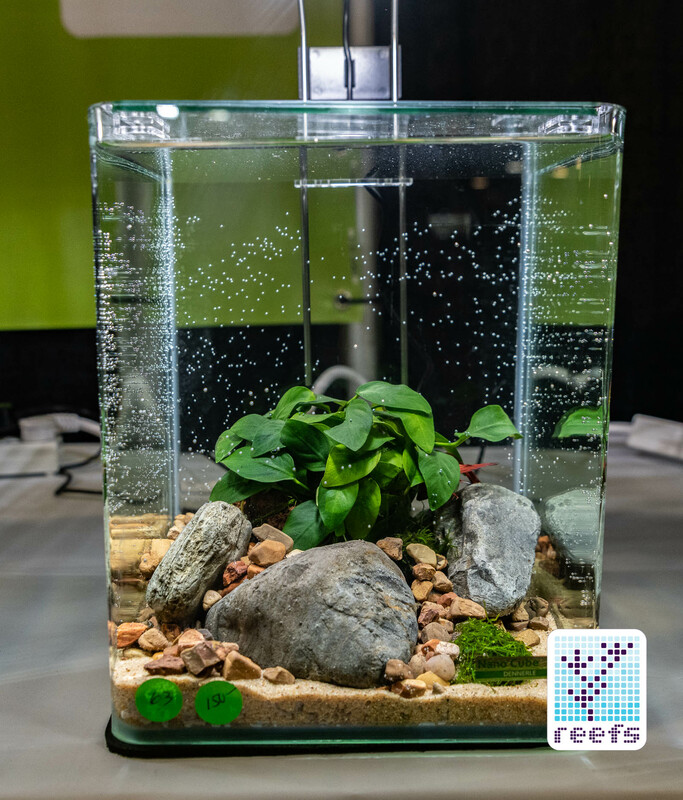 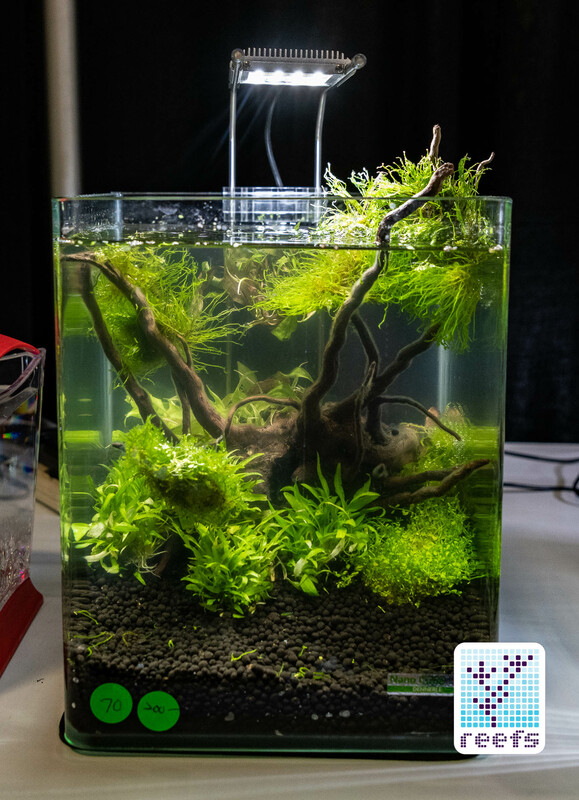 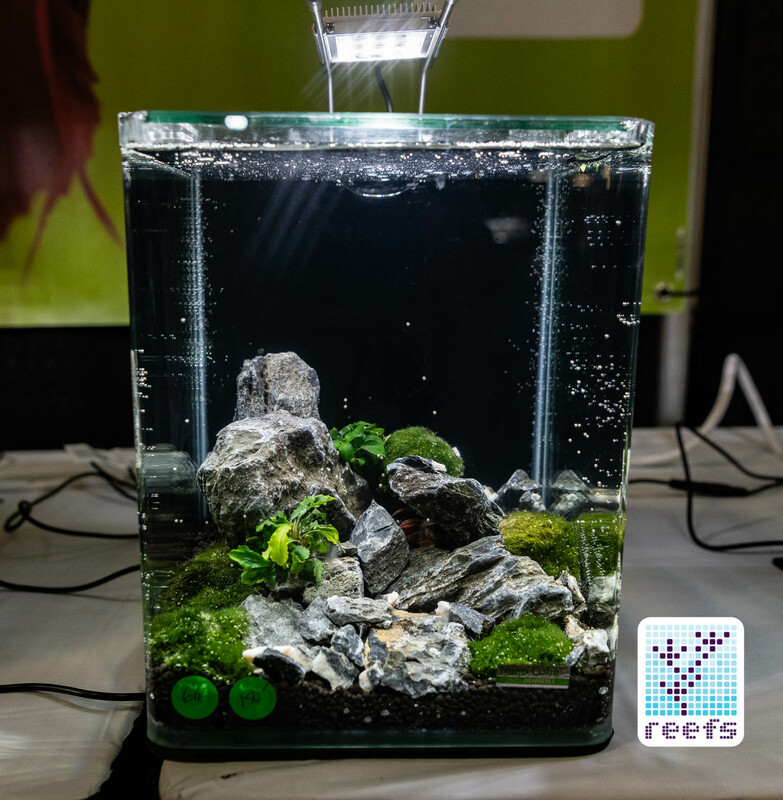 2018 Aquatic Experience had some really interesting events going on, from aquascaping contests to various fish competitions, but in my opinion, the two that deserve special recognition were the Kid’s Aquarium Contest and the Betta Exhibition. 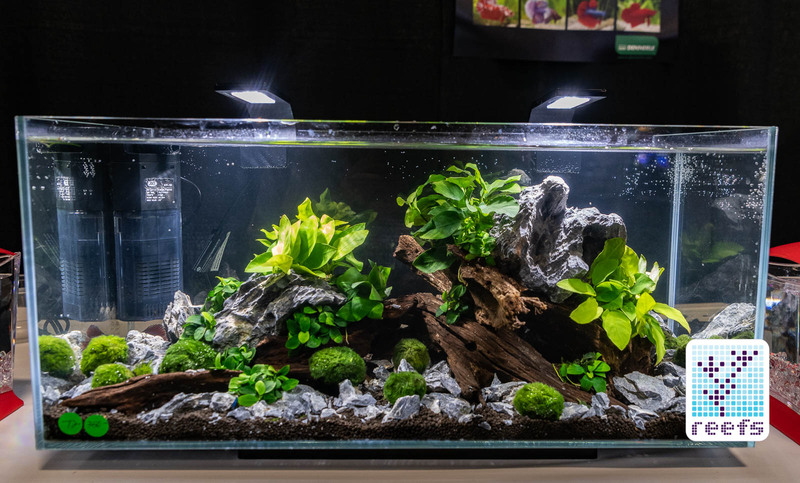 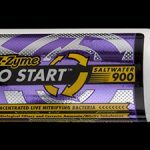 The first one, simply because it’s kids presenting some great aquascaping skills. 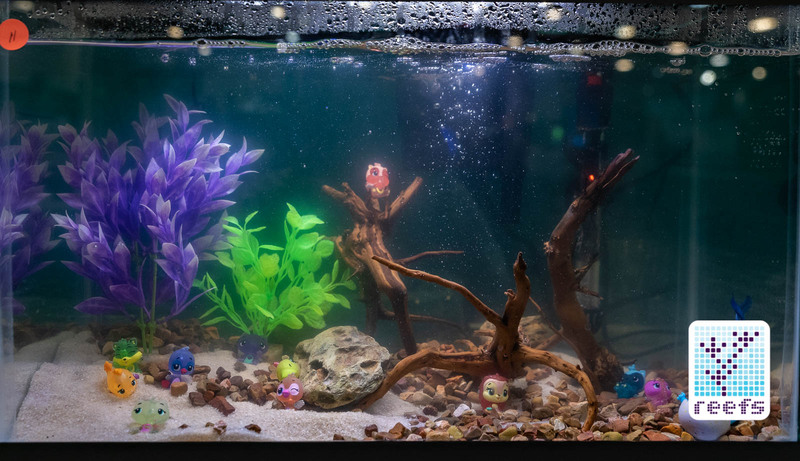 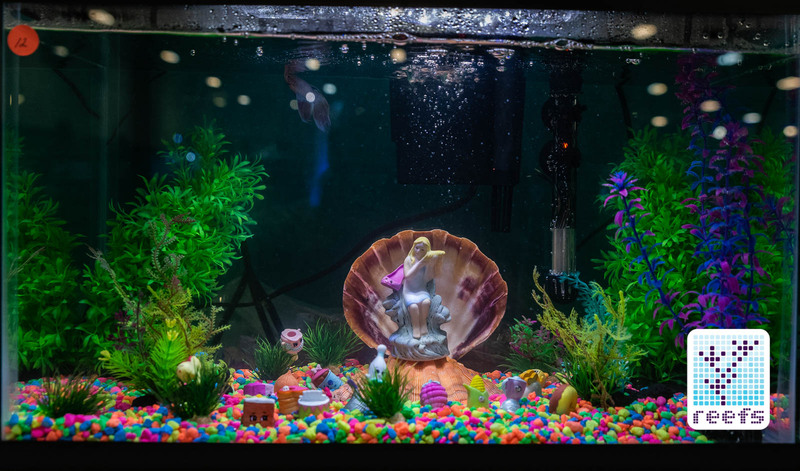 The latter for the fact that it showed how much you can do with a small tank, bright ideas, and some real effort, to make one betta’s life a happy one. 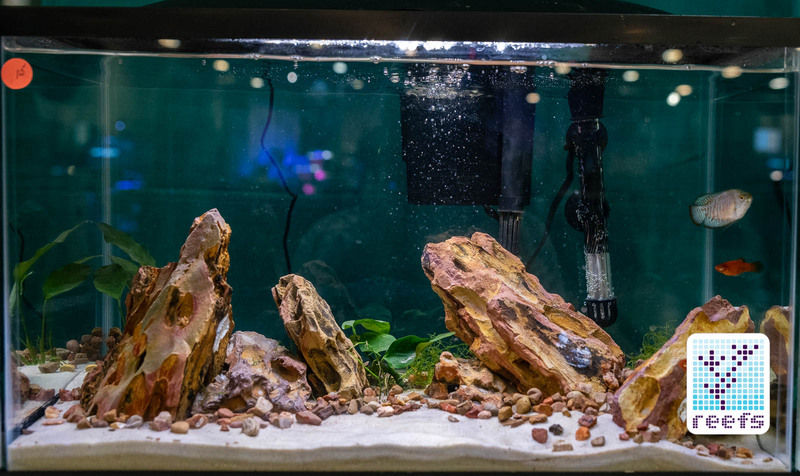 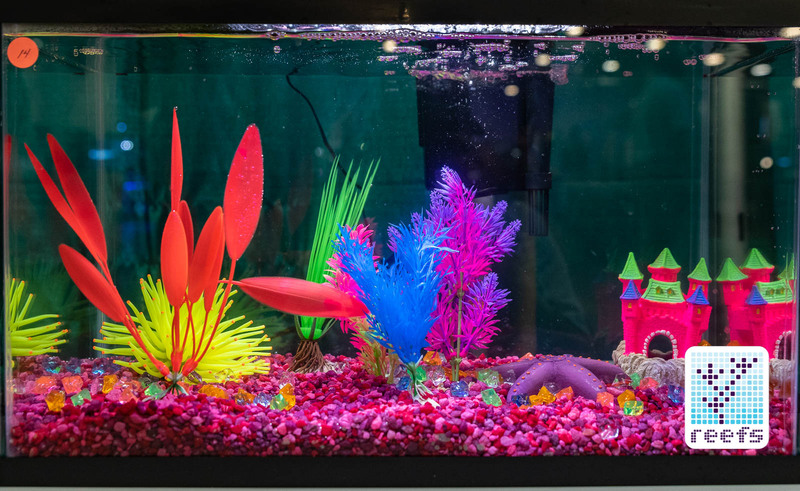 The Kid’s Aquarium contest is a fantastic educational program where kids can use their vivid imagination and unfiltered creativity to build aquariums while also learning the basics of caring for pet fish. 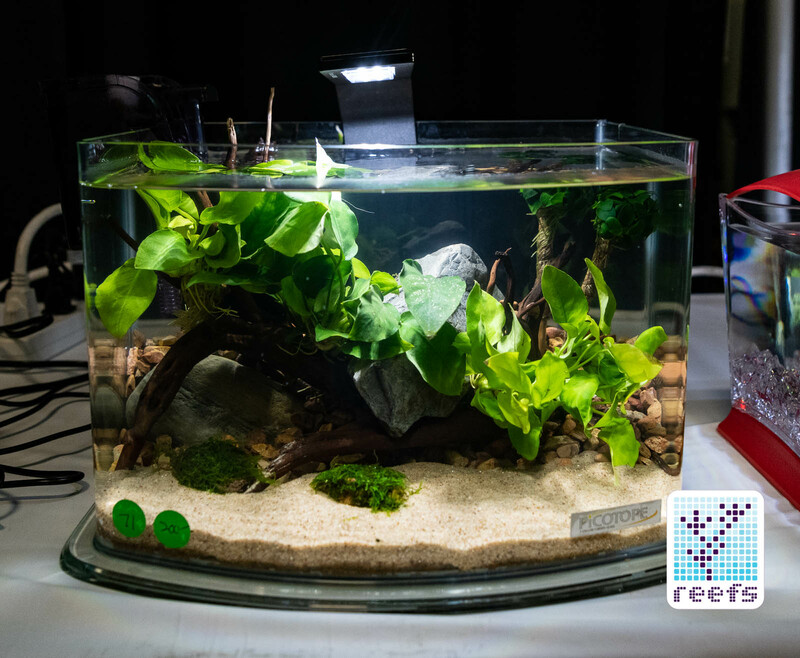 Children competed in age brackets and in two different categories- the “Nature” aquarium and the “Creative” aquarium. 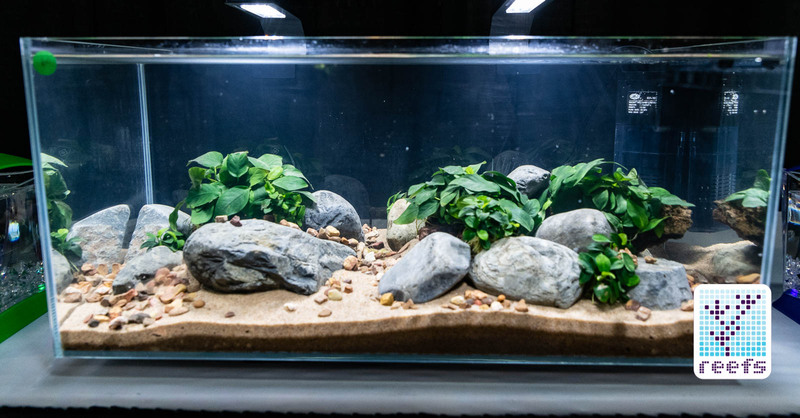 Once you see the pics below, you’ll know what they meant with that separation! 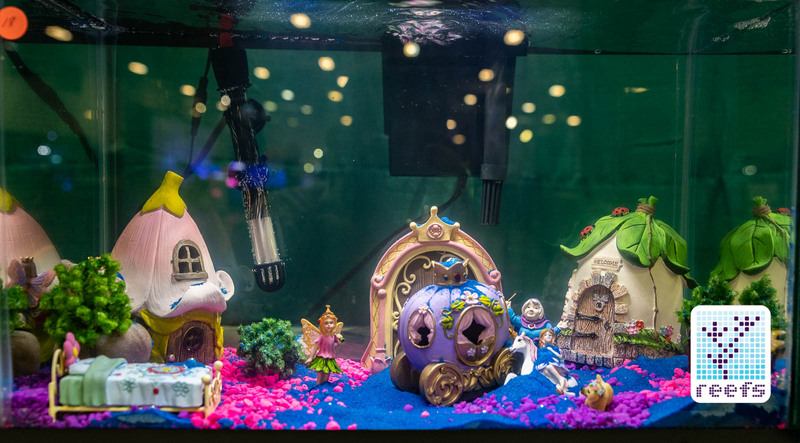 Anyway, the best part of this competition was that everybody was a winner because Tetra and Marineland, who sponsored the event and supplied all the equipment, let each kid keep the tank and take it home to continue the passion of aquarium keeping. 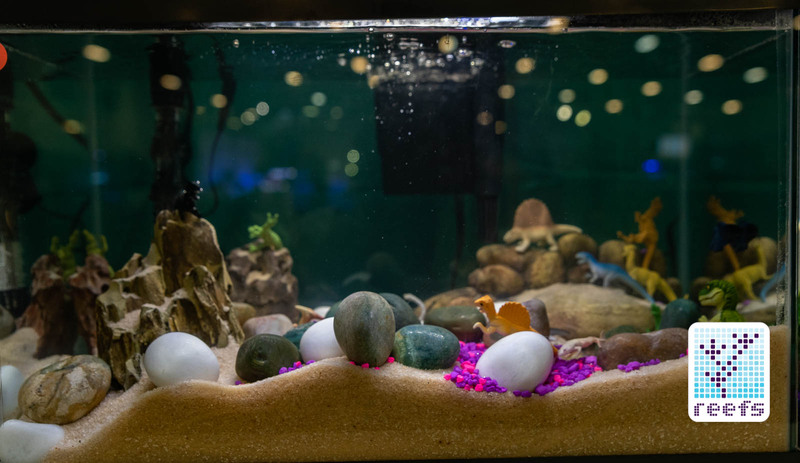 See the below gallery of all the tanks kids put together for that event and pick your own favorite. 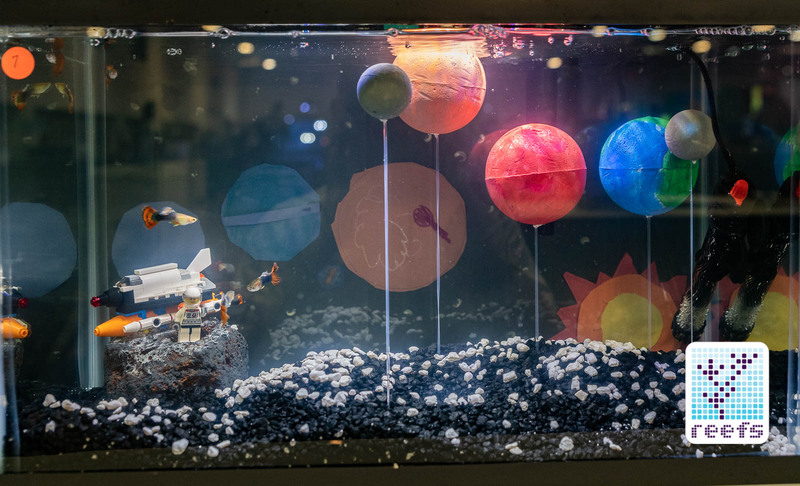 I’ll go with the outer space theme, just because I’m a space nerd:) The betta exhibition can act as a blueprint on how to transform one ordinary betta bowl into a great display tank and a much happier place for these little fairies of the fish world. 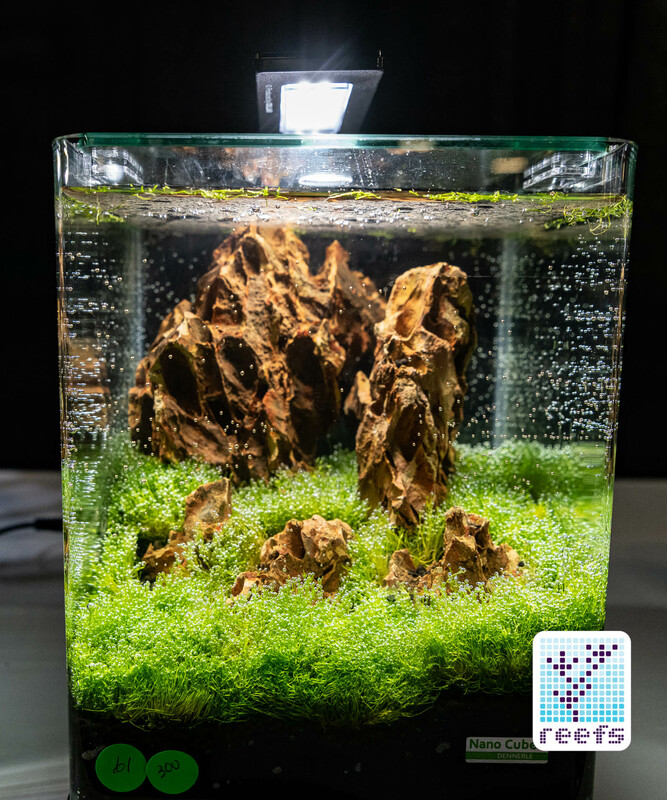 Simply stunning how much you can do with that little water volume. 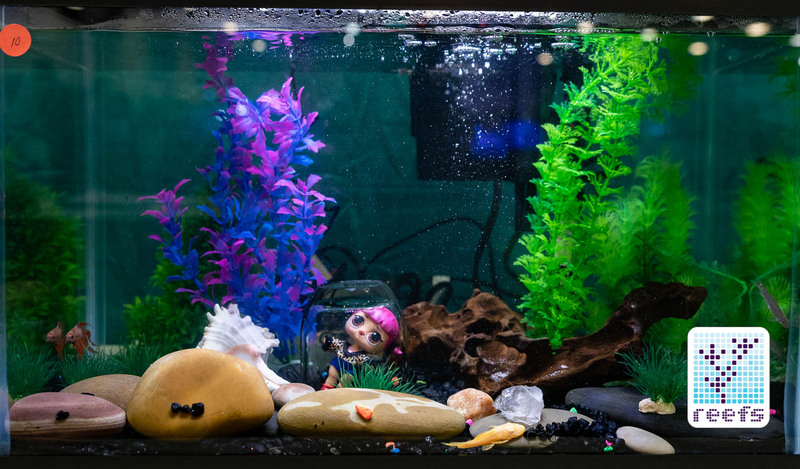 The bettas were a little camera shy when I took these photos, but each one of those little aquariums hosted its own betta. 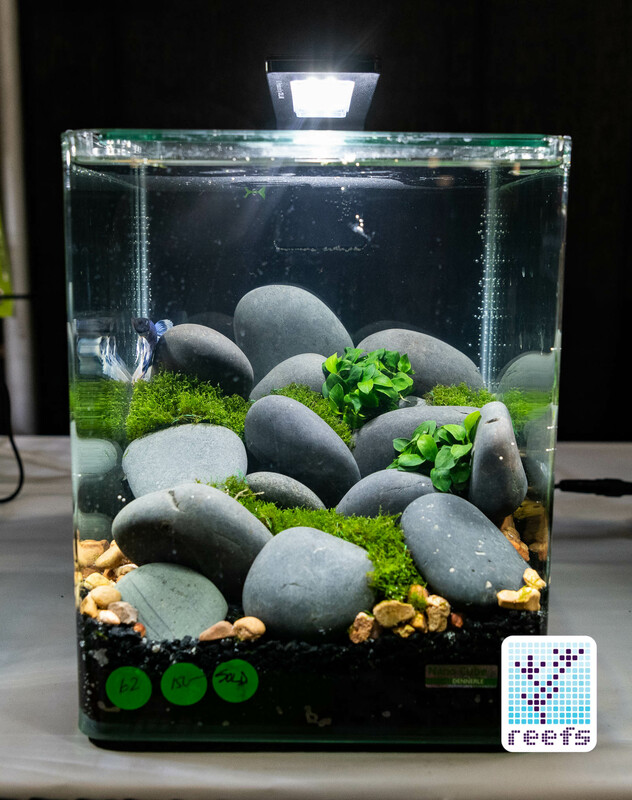 Thanks for reading as always, and stay tuned for more coverage!